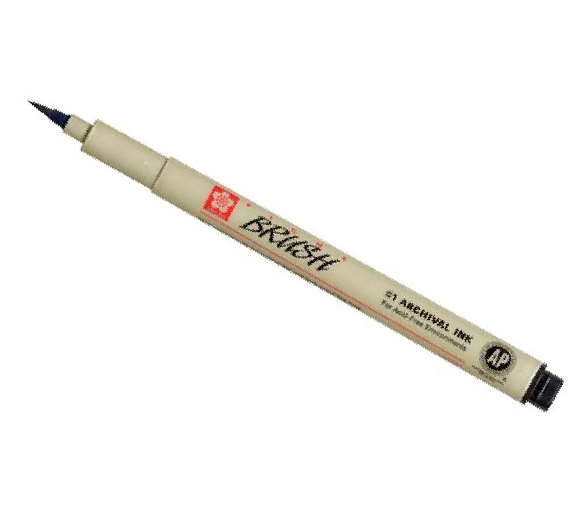 Experience smooth, skip-free writing and crisp ink colors that leave consistent lettering and lines every time. 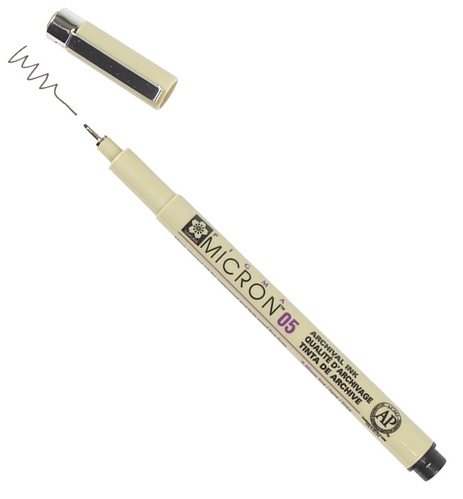 Available in black ink and six nib sizes for precise line widths: 005 = 0.20 mm, 01 = 0.25 mm, 02 = 0.30 mm, 03 = 0.35 mm, 05 = 0.45 mm, and 08 = 0.50 mm. 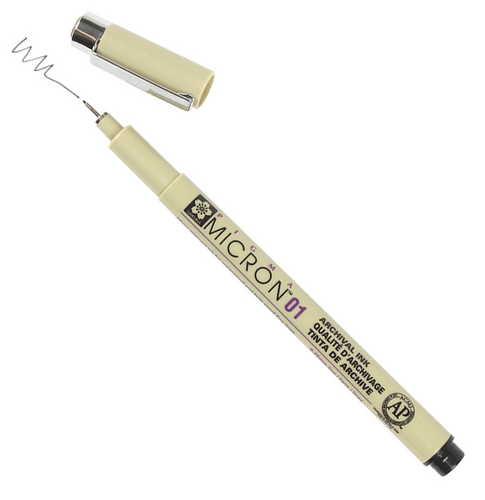 Now also available as a brush pen in black or a set of 9 coloured brush pens. 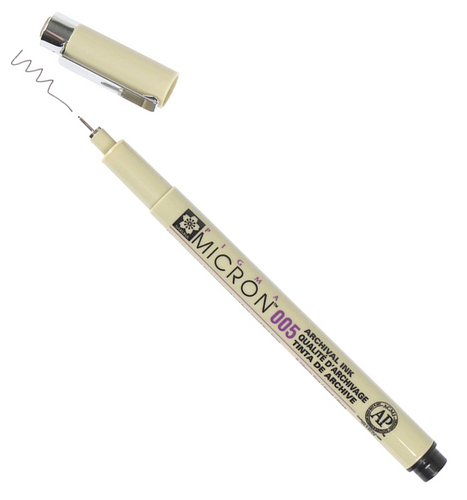 Range of coloured Pigma Micron Pens available.